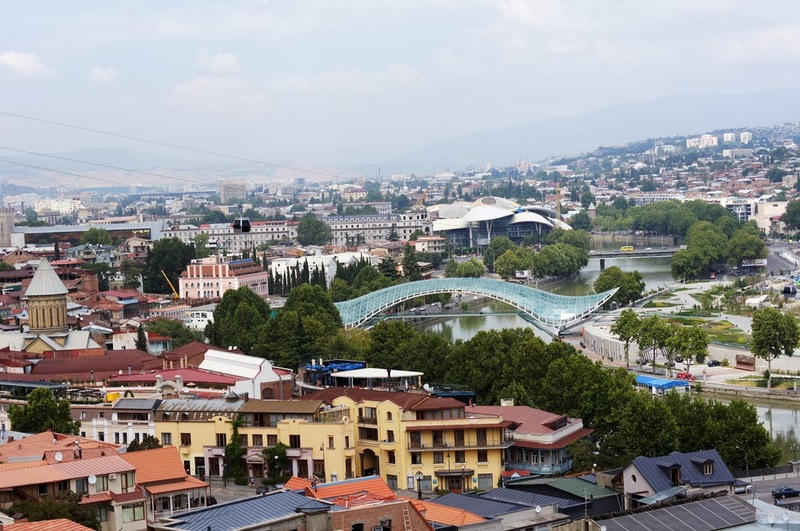 International Cost Of Living, Hardship and Expat Pay: Tbilisi As Your Expat Location? Tbilisi is the capital and the largest city of the Republic of Georgia. The climate is warm and pleasant. Economically the city is emerging as an important transit route for global energy and trade projects. It is an important industrial, social, and cultural centre, it is located strategically at the crossroads between Europe and Asia and lying along the historic Silk Road trading routes. The cost of clothing and housing is high, while transport is low and food and beverages are very low compared to other places and you are likely to experience a high degree of hardship.